Computer simulations of molecular processes such as nucleation in first-order phase transitions or the folding of a protein are often complicated by widely disparate time scales related to important but rare events. 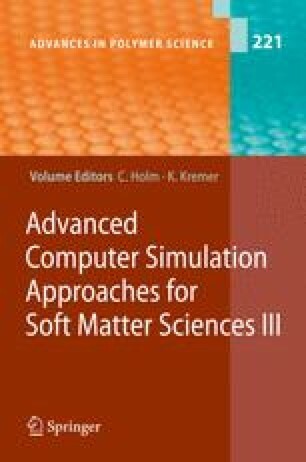 Here, we will review sev eral recently developed computational methods designed to address the rare-events problem. In doing so, we will focus on the transition path sampling methodology.